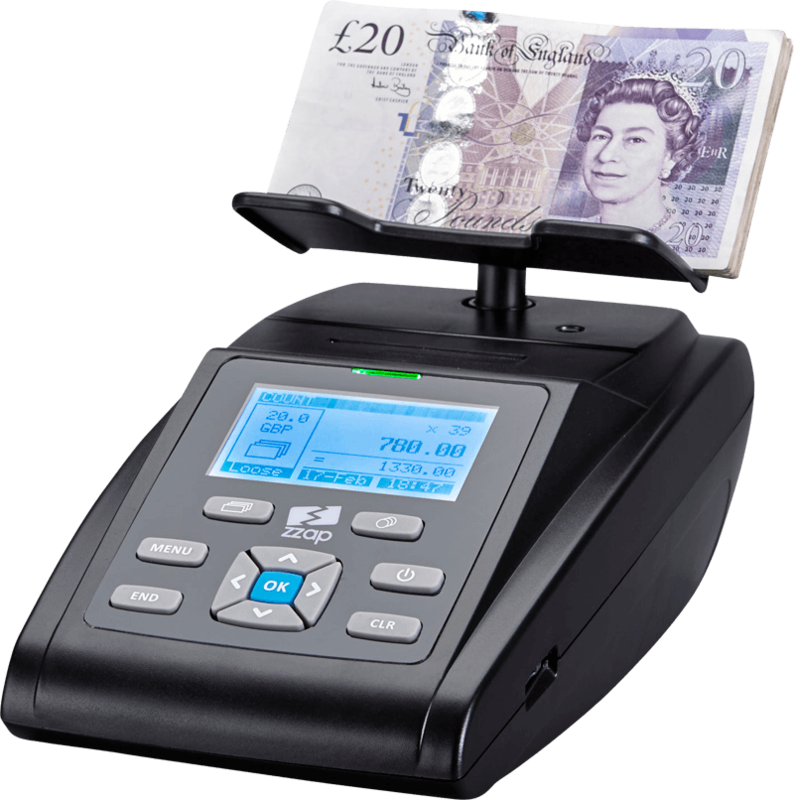 ZZap money scales count cash quicker and more reliably than the most experienced cashier. 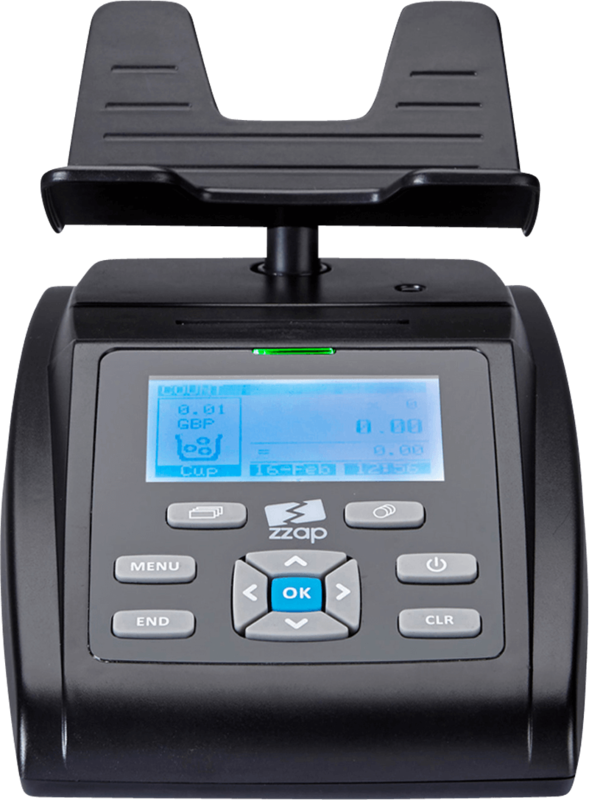 Our note and coin scales can count over 900 coins in less than a second and count an entire cash drawer in under 2 minutes. 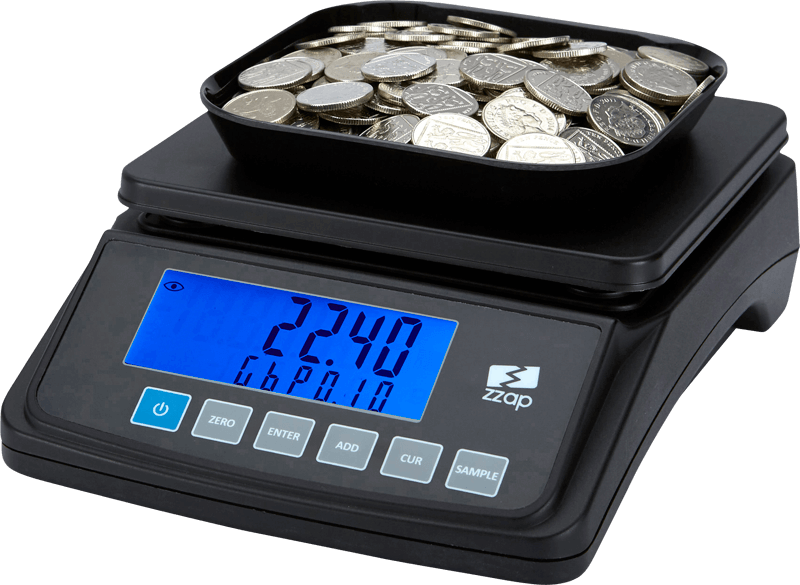 Effortlessly count coin bags, rolls and a variety of currencies with basic or advanced scale features depending on your requirements. Excellent! Thank you for quick dispatch.